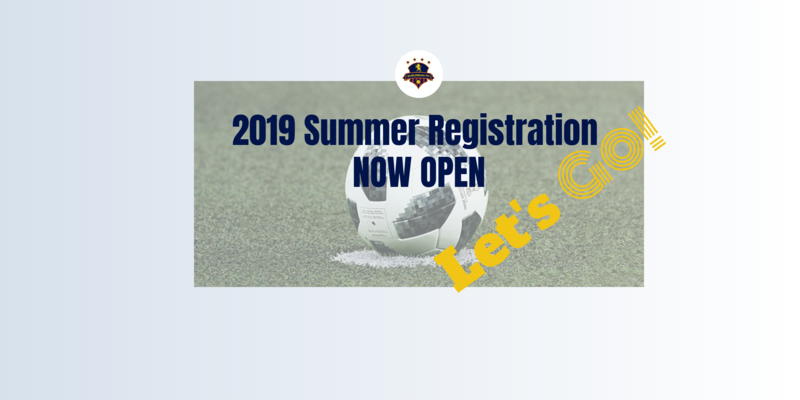 Suburban FC is now ready for the 2019 summer season. Our Technical Coordinator, Graham Ashworth, in conjunction with our Technical Committee has put together a robust programming schedule that will provide more programming versus 2018 for the same cost. For a full review of our programming visit Youth Programs or Senior Programs. There are also some key SNS changes in 2019. Firstly, at the AAA levels (U17 and U15), a Cup Competition will determine Nova Scotia's birth into Nationals. It is no longer the Provincial Champion. In addition, the AAA seasons will be will be extended into September to allow teams to play and train closer to our National Championship dates. As you may have noticed, things look a little different at suburbanfc.ca. This is because Suburban FC, along with Soccer Nova Scotia has a new database called Demosphere. This means a new website, a new registration system, and a new SFC database. As you register, we ask that you take the time and complete a new account. We thank you for your patience and cooperation. Thanks for supporting Suburban FC and growing the beautiful game!